Got any questions or comments? 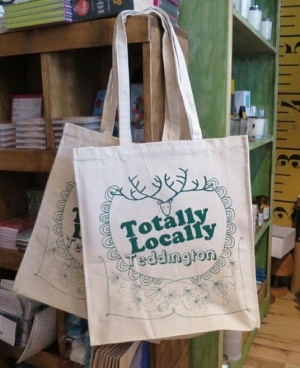 If you are an independent business in Teddington and want to help spread the word about this scheme you can email us at info@totallylocallyteddington.co.uk. Who are the Totally Locally Teddington Team I hear you ask? 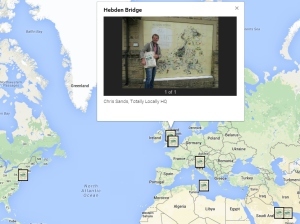 Tracey Wardhaugh fell in love with Teddington on a visit before moving here from Italy. Soon after relocating, she realised many locals were always saying they were “popping into Kingston” for their shopping. With all that money going over the bridge to chains in a shopping mall, she felt the need to encourage people to shop locally first, whenever possible. In the autumn of 2012, she approached “Mr Teddington Town”, about joining forces in an interactive “Shop Local” campaign. After finding the superb (& free) Totally Locally town kit and a few invaluable volunteers, the campaign was launched in November 2012. Awareness continues to grow with initiatives all year round, enticing and engaging locals to support our independent traders. 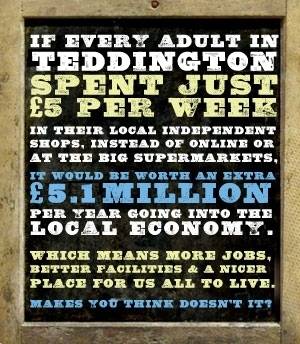 Simon is the chap who created and ran teddingtontown.co.uk which is all about what’s happening in Teddington. 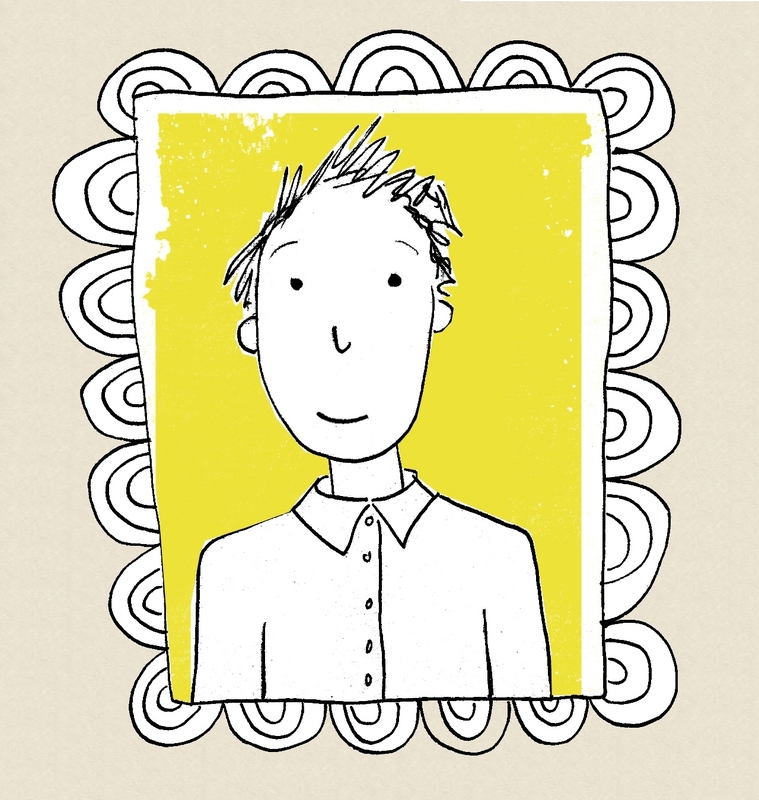 As well as general organising, he provides the technical wizardy behind the website and other bits and bobs. Having lived in Teddington for 15 years he wanted to do something or other for the town, and thusly TT was born! Totally Locally followed a few years later after being spotted elsewhere in the UK and is more specifically about helping local businesses and keeping our town strong whilst having a bit of fun along the way. 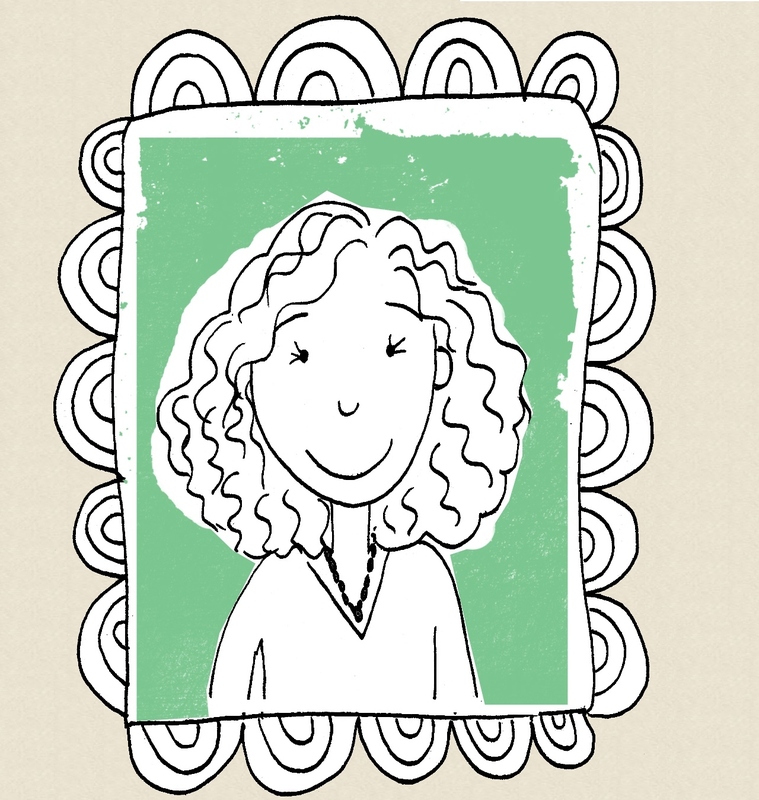 Rachel Morris is a freelance illustrator who grew up in Teddington, moved away from the area for 10 years, saw the error of her ways and moved back again! 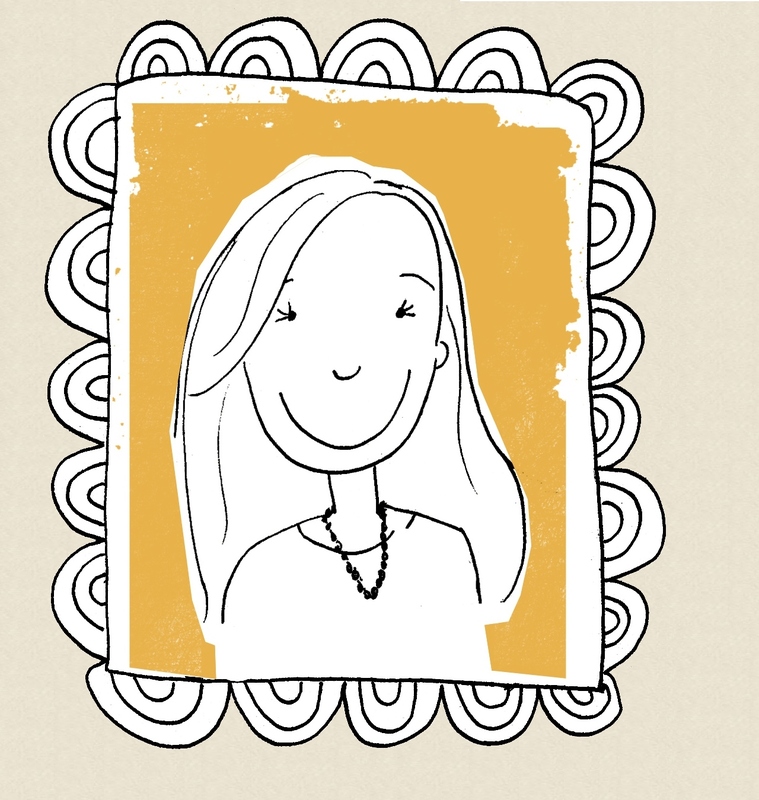 She does the drawings & posters for Totally Locally Teddington. Fiona Adams has worked as a journalist for over 20 years, including extensive stints at the European Newspaper, the BBC, Handelsblatt and the Royal Botanic Gardens, Kew. She has lived in Teddington for almost eight years and now writes a regular health and beauty column, as well as celebrity features for a number of local magazines. 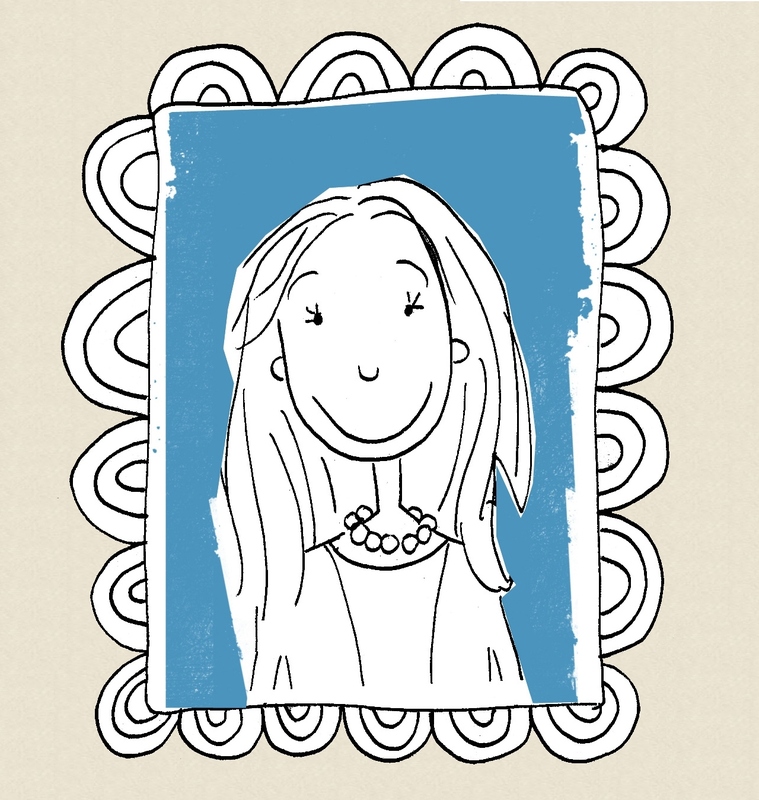 She is a passionate supporter of Richmond Rugby Club, loves walking in Bushy Park and eating cake!